Check out what other top stories took place during the month of January in Cherry Hill. 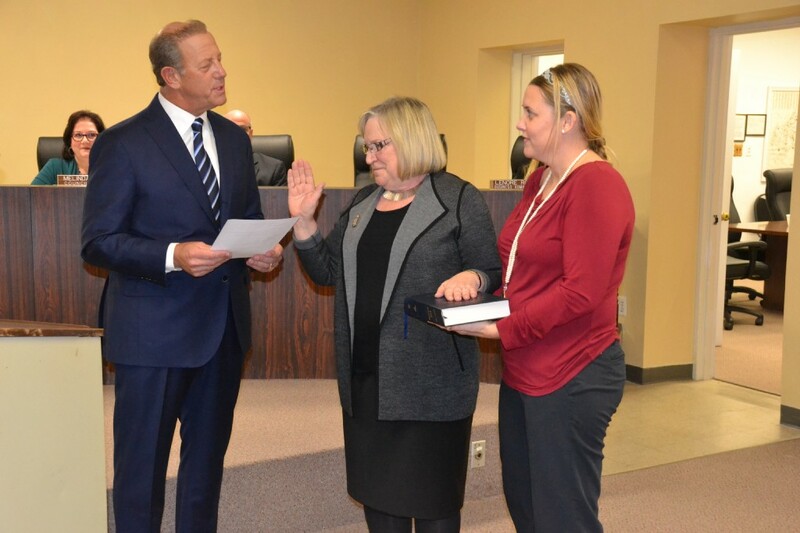 The beginning of 2016 marked a new beginning for the Cherry Hill Board of Education and Cherry Hill Education Association. Just before the start of the 2015 winter break, a memorandum of agreement was signed by the Cherry Hill Board of Education and Cherry Hill Education Association, marking a significant step in negotiations 18 months after the expiration of the last contract between the two sides in the summer of 2014. The memorandum included tentative agreements on all outstanding issues between the two parties. The two sides accepted many of the recommendations from state-appointed fact finder Thomas Hartigan. The contract runs through the 2017–18 school year and included pay raises of 2.56 percent retroactive to the 2014–15 school year, a 2.8 percent raise for the 2015–16 school year and 2.95 percent pay increases for the 2016–17 and 2017–18 school years. CHEA members also agreed to switch to a state employee health benefits program, which will take effect on Jan. 1, 2017. Ratification would not take place until February as the two sides still had to agree to specific salary guides for CHEA members. The Cherry Hill Board of Education rejected CHEA’s original proposed salary guide on Jan. 14. In a statement, the board cited a lack of improvement in first step salaries and devaluation of salaries in steps one to 16A for the 2015–16 and 2016–17 school years. Reaching these agreements ended a long impasse between the two sides. Upon ratification of the contract in February, both sides acknowledged the district’s lack of state funding was the biggest hurdle to overcome during negotiations. “Funding of public education continues to be a tough issue in this state,” said Martin Sharofsky, then president of CHEA. 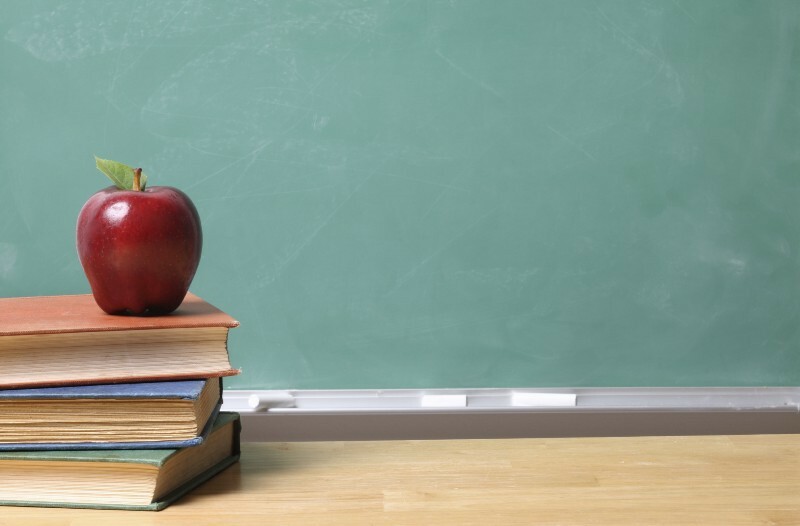 “Creating a budget that is fiscally responsible to the community and which meets the needs of individual students in the district will continue to be a challenge, especially in communities like Cherry Hill,” the board of education said in a statement. 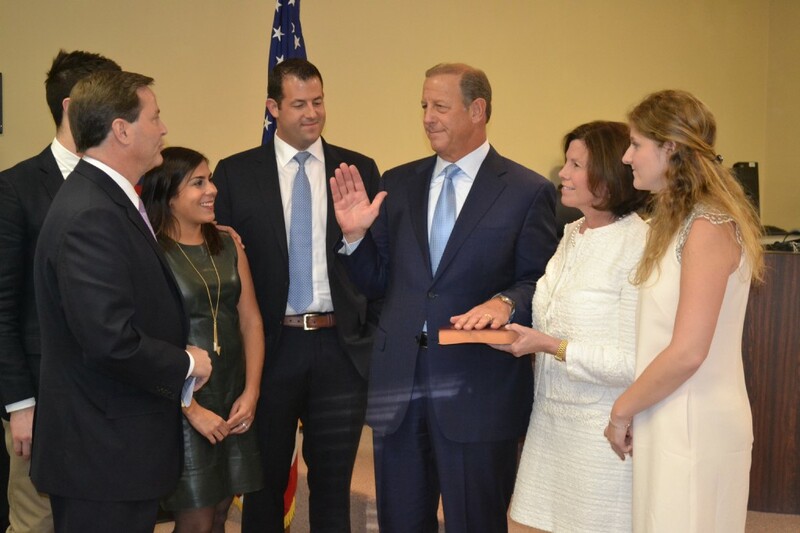 The year began with Cherry Hill Mayor Chuck Cahn being sworn in for his second term as mayor of Cherry Hill. Speaking at the ceremony on Jan. 4, Cahn spoke about the importance of everyone from township employees to the residents working together to make Cherry Hill Township a better place to live. Cahn was elected to a four-year term as mayor of Cherry Hill in November of 2015. His term runs through the end of 2019. One new face joined Cherry Hill Township Council in January. Council selected Carolyn Jacobs to fill the seat vacated by Susan Shin Angulo, who resigned at the end of 2015 after being elected to the Camden County Board of Chosen Freeholders. A resident of Cherry Hill for more than 40 years, Jacobs talked of how much she loved the community shortly after being sworn in. Jacobs had been on the planning board prior to joining council and continues to serve on the board as council’s representative. 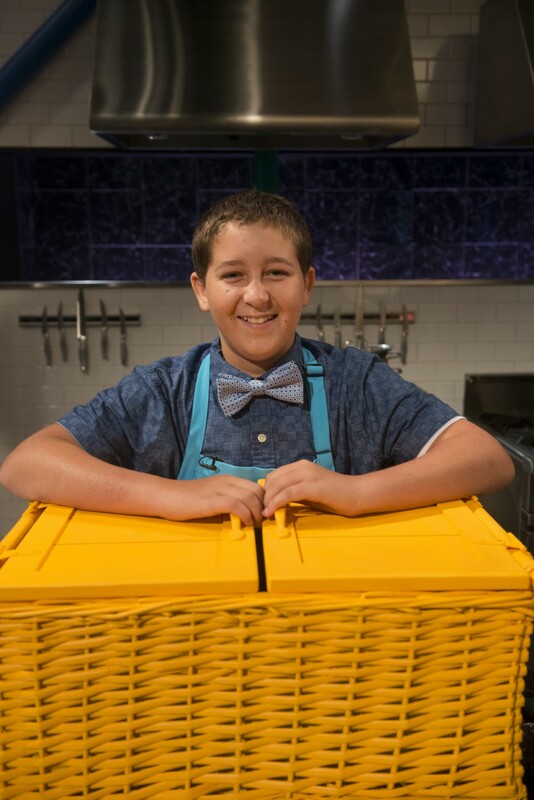 Cherry Hill was represented on national television late in 2015 when 13-year-old Dylan Marcus appeared on the Food Network show, “Chopped Junior.” The Cherry Hill Sun profiled Dylan for the first issue of 2016, a couple weeks after his episode aired. Dylan described himself as a creative cook, creating more elaborate dishes as he grew older. “I just expanded my knowledge,” he said. “I got to the point where I could do my own stuff.”Dylan’s favorite dishes to cook are with pasta, all of which he makes from scratch. In mid-January, Cherry Hill parents finally got a chance to see how there children scored on the first Partnership for Assessment of Readiness for College and Careers test in 2015. District-wide data revealed the number of Cherry Hill student who met or exceeded expectations was higher than the state average. However, the number of students who participated in PARCC fluctuated depending on the grade level. Only about 25 percent of high school students participated in the 2015 test. Superintendent Joe Meloche acknowledged the low participation rate at the high school level and felt multiple factors contributed to the low number. The statistics would change a bit when the 2016 PARCC results were released later in the fall.